Tata TIGOR gets an update - The new TIGOR launched on 10th October 2018 gets 6 colors namely: Egyptian Blue, Roman Silver, Ruby Red, Pearlescent White, Titanium Grey and Espresso Brown color. 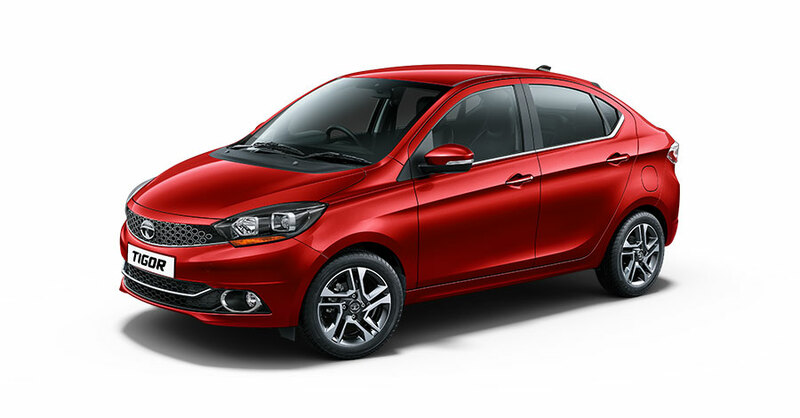 Tata TIGOR is the all new stylish compact sedan from Tata Motors. TIGOR gets an appealing “Styleback” design and it differentiates itself from any other classic sedans. 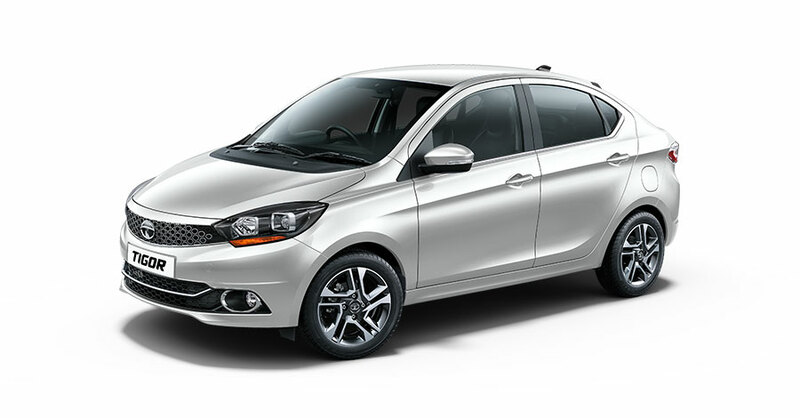 After successfully launching TIAGO (Hatchback) and Hexa (SUV), Tata Motors has unveiled all new compact sedan – Tata TIGOR. In this article, we discuss about all available Tata TIGOR colors. Tata Tiago is one of the best selling hatchbacks currently in the market giving a tough competition to Hyundai Grand i10, Maruti Celerio and other hatchbacks in this segment. The all new TIGOR is based on Tata Tiago platform and gets similar engine configuration. TIGOR will rival against Maruti Swift Dzire, Hyundai Xcent and other compact sedans in the market. 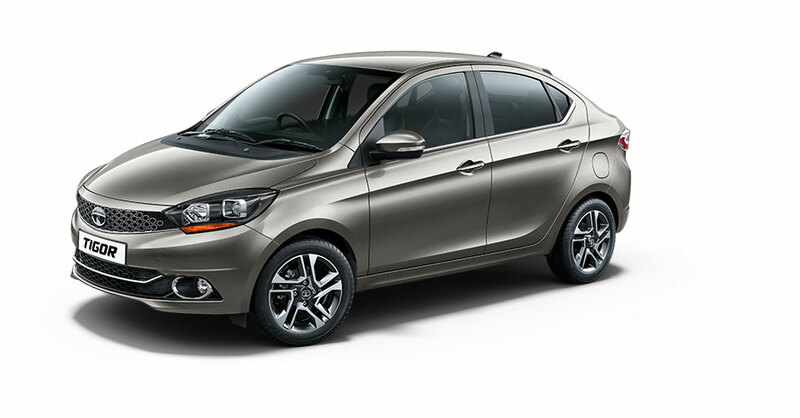 Tata Motors has refreshed their existing TIGOR with updated design, additional features and new color options. The Updated Tata TIGOR (Newly launched on 10th October 2018) looks more modern when compared to the older TIGOR model. Few color variants like Copper Brown and Striker Blue has been withdrawn and new color variants has been introduced. Tata Motors has also signed up Hrithik Roshan as Brand ambassador for TIGOR. The all new Tata TIGOR is available in Egyptian Blue color option. This is how TIGOR looks like in Blue color. Get Tata TIGOR for Test Drive! Provide your details so that we can arrange a test drive of Tata TIGOR for you at your city! Tata TIGOR is available in both petrol and diesel options. Tata TIGOR petrol variant gets 1.2-litre, 3-cylinder Revotron engine and the TIGOR diesel variant is powered by 1.05-litre, 3-cylinder Revotorq engine. This styleback compact sedan will be getting best-in-class features like new touchscreen infotainment system, rear camera, voice recognition with ConnectNext app suite and more. Tata TIGOR gets 24 different utility storage space in the cabin. TIGOR has got a very big bootspace at the back with a capacity of 419 litres . The fuel tank capacity of Tata TIGOR is 35 litres. You can find all details of Tata TIGOR specifications, dimensions, features. 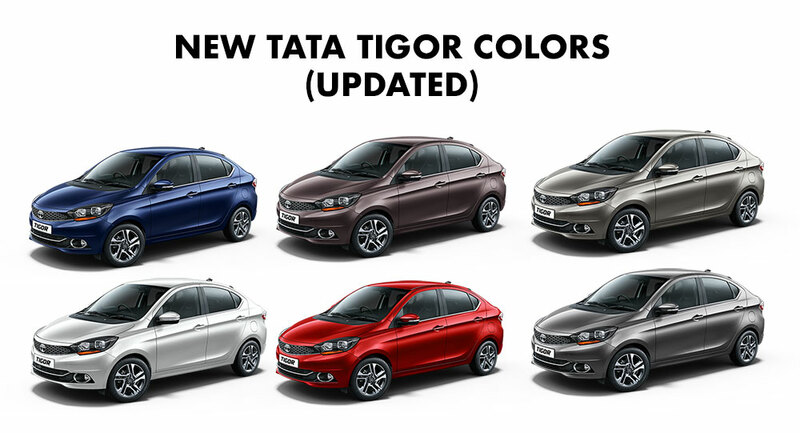 Among all the 6 Tata TIGOR colors, which color variant would you choose?